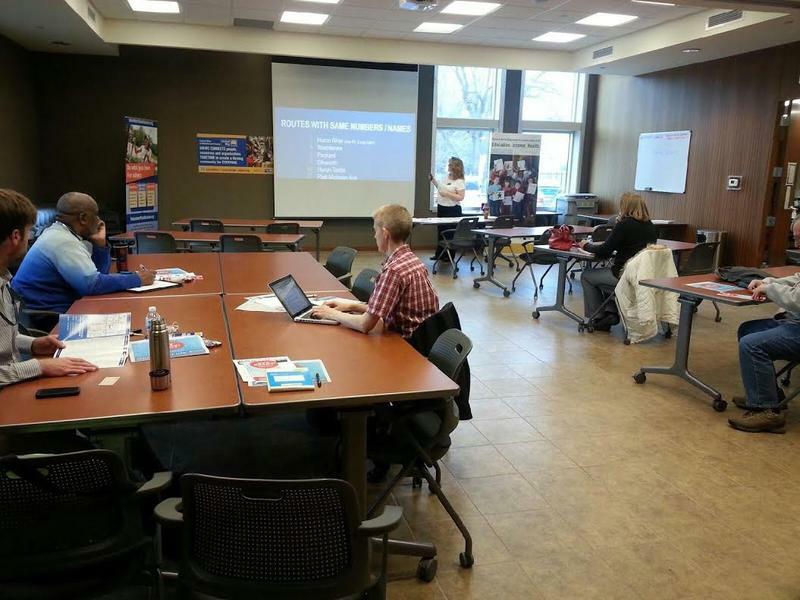 The Ride held its first informational meeting today at the United Way office in Ann Arbor to discuss big changes that are coming to the bus system. 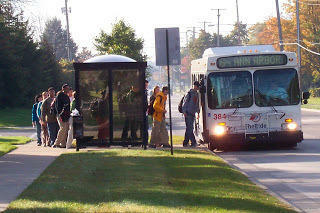 WEMU's Jorge Avellan reports on bus service improvements that may come to Ann Arbor. The Ann Arbor Area Transportation Authority will host an informational meeting tomorrow to inform riders about changes that will be implemented soon. 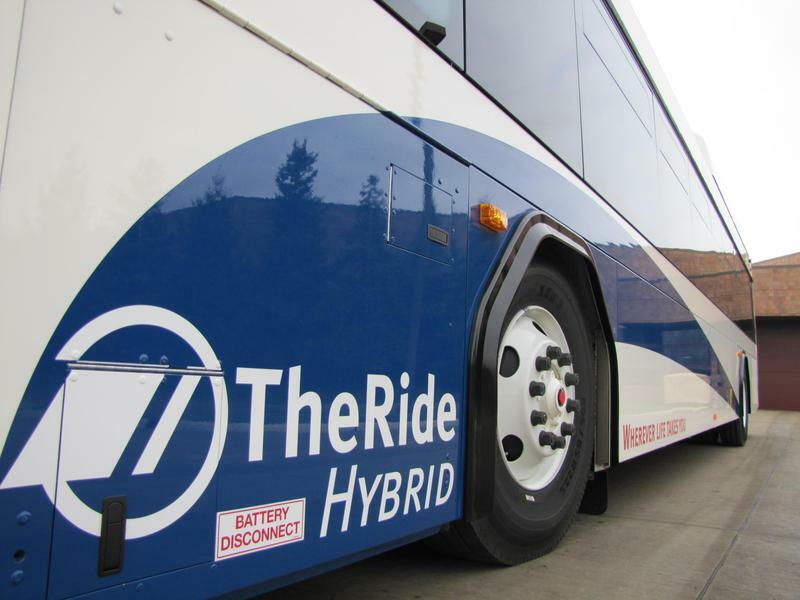 WEMU's Jorge Avellan reports on possible changes coming to Ann Arbor's bus service. In less than a week, Scio Township voters will decide if they will approve a millage that would expand public bus service in that area. The Ann Arbor Area Transportation Authority has approved a nearly 34 million dollar operating budget for fiscal year 2014. As WEMU's Andrew Cluley reports, the A-A-A-T-A board on Thursday evening, voted six to nothing in favor of the new spending plan. 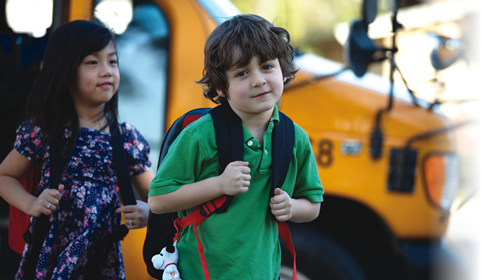 AAATA Passes 34-million dollar spending plan for fiscal 2014. 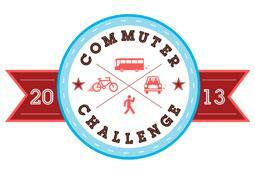 Ann Arbor's Commuter Challenge is underway, encouraging the use of alternative transportation methods to get to work in Ann Arbor. Hear more from WEMU's Andrew Cluley. The Ann Arbor Transportation Authority has stepped up several services linking downtown Ann Arbor and Ypsilanti. Much of the service increase was in preparation for a county-wide transit authority. Now, with the county-wide plan stopped, the AATA is looking to expand its partnership with Ann Arbor's Downtown Development Authority. Hear more from WEMU's Andrew Cluley. The Ann Arbor Transportation Authority is making some service changes later this month, including an increase in peak hour service on one of the routes between Ypsilanti and Ann Arbor. Hear more on the changes from WEMU's Andrew Cluley. Ypsilanti's city council has approved an agreement with the Ann Arbor Transportation Authority to continue bus service through June of next year. Details from WEMU's Bob Eccles.